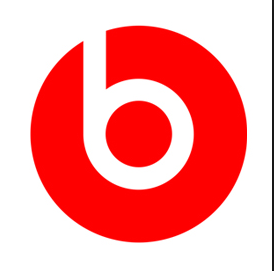 Apple has officially purchased audio equipment and service company Beats for $3.2 billion. As part of the deal, the streaming service Beats Music will also join the company's iTunes division. The two services were competitors up until now, but it will be interesting to see if Apple is going to merge them together. This news comes just hours after initial reports surfaced that the deal would happen in the coming days. The deal is confirmed by one of the founders of the company actor Tyrese and producer Dr. Dre, who announced the news on actor's Instagram account. By far, this is Apple's largest acquisition recently and the company is hoping it will help its iTunes service regain ground.